Two days into the Valentine’s week and love is brewing in the air. With the Valentine’s Day running in mid-week, do not let your significant other to whine about you being non-romantic. Surprise your beloved with a bouquet, an epistle and tickets to an extraordinary evening getaway without even worrying about taking a leave the next day. And Bengal has its very own Valentine Day on Sunday (Saraswati Puja). 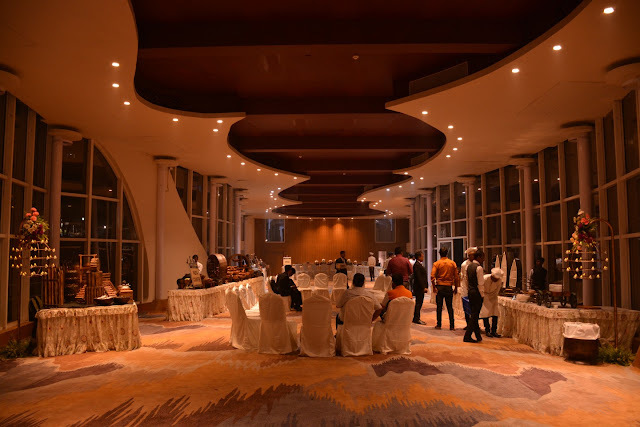 So put up your best attire and spend a day long togetherness in luxurious yet memorable city experiences right here in Kolkata. Amidst the palatial architectures and vibrant hustles of its street Kolkata offers some sparkling couple special experiences, perfect to visit at any time of the year. Be it your anniversary or some cradled duo moments, Kolkata would awe you with these unique city retreats. 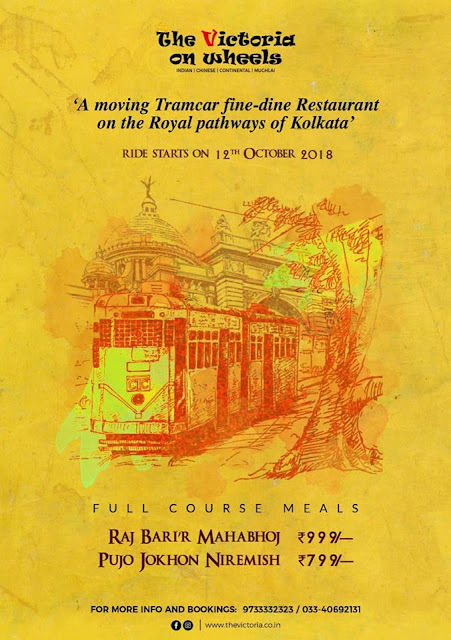 Kolkata and Tram are closely linked; it is one of the few cities in the world that still runs the new version of the ramshackle tram. Seated in a compact aristocratic interior of a tram, in motion, and having your lunch, sweet-talking with your loved one; and watching the past and present seamlessly fusing together, the division being the window pane, the royal buildings passing by it, with a soft music pleasing your ears- the flawless ambiance to celebrate a special day indeed. 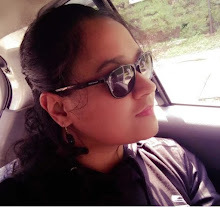 Picture Courtesy: Curly Tales. You can watch their video here. Victoria Tram car restaurant is a newly inaugurated restaurant on wheels, winding through the city, from Shahid Minar in Esplanade to Kidderpore and back. Offers both veg and non-veg Bengali cuisines. Tram rides could be slow when passing through congested traffic; when you are with your loved ones the delay could be cherishing. Cost: Varies, generalised Rs. 999 for non-veg and Rs. 799 for veg. Booking: Phone No: 9836129270; 9875327586. Book at their website here. Longed for going on a cruise with your loved one and yet tight office schedules did not allow you to? Then Vivada jetty in Millenium Park, Kolkata has come to your rescue. River Ganges really does add an extra charm to the beauty of the city, be it Kolkata or Howrah. 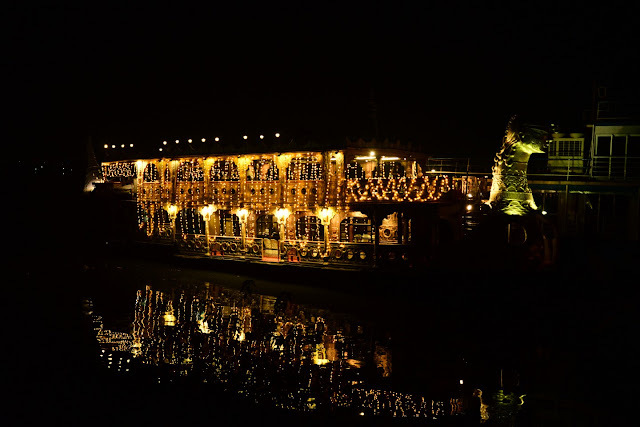 And an evening, sailing on the waters in a dainty illuminated cruise, down the Ganges is yet another way to surprise your beloved. The purple lit Howrah Bridge and the flickering fairy lights of the buildings ashore adds the perfect ambiance aboard. Vivada Cruises and Cross India Cruises offers the best river cruises in the city and offers both veg and non-veg platter. Vivada's fleet includes Paramhansa, Millenium, Matsakanya, Auspicious and Jaladuta. Cross India offers Desire, Matsakanya, Paramhansa, Millenium, Riviera, Sumangal and The Auspicious. I personally like Matsakanya and The Auspicious which could be booked through both. Where: The embarking for both is from Vivada Jetty, Millenium Park, Kolkata. Cost: Breakfast and evening cruise- Rs. 1050 per person; Lunch and Dinner cruise- Rs. 1575 per person. 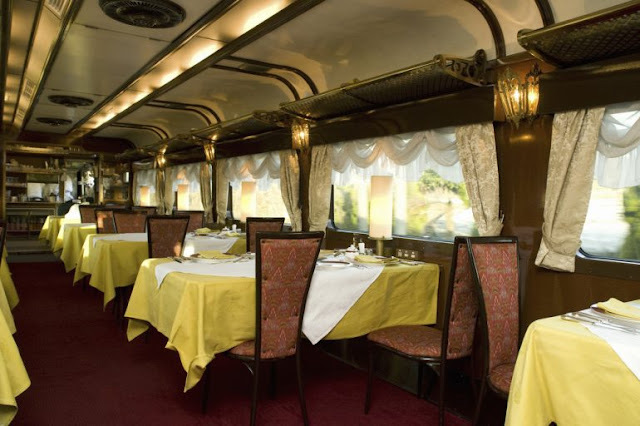 Special Valentine package aboard "The Auspicious" at Rs. 3540 for two. How about getting away from the honks of the city to an island and have your salver amidst the tranquillity of the place itself? And hence Café Ekante totally serves its name; ekante means solitary. Onwards through the waters of an artificial lake of Eco Park, café ekante is a houseboat café nestled on an island in the lake. A boat ride from the boarding points in Eco Park to the cafe amidst the cottages is a quick break from the daily blues, one might even stay a night in the cottages. Booking: Phone: 8334065345 / 9830984112. Booking could be done through the Facebook page. A walk through the ring-tunnel, hanging in the air, 25 m from the ground, supported by the arches, a civil engineering marvel right in the city named as the Kolkata gate or the Biswa Bangla Date. The circular walk through is supposed to host a restaurant, a gallery and a souvenir shop. And the view is overlooking the whole skyline; skirted in the middle by the tracks of the Metro on one side and the series of colorful flats on the oppsite end. A sunset from here and watching the city transform into a canvas apt for light painting is an obvious way to make memories on the V-day. Timing: Open from 8th to 14th Feb, i.e. the whole of Valentines week. 12Noon to 5PM with 45 min slot starting each hour. No visit on Monday. The touch of olden Kolkata is yet again revamped in a full-fledged AC horse carriage. It was the brainchild of Sudip Sil who transformed the horse carriage ride into a hotel ride on wheels. The carriage interior is decorated with thick transparent curtains giving an aristocratic touch to it. Where: A round of Victoria Memorial through the Race Course South gate, moving on to Fort William and then back to the stand. On requests, the round can be extended to Princep Ghat. 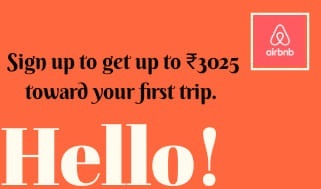 So depending on your budget one might spend the rest of the hours in Victoria Memorial or Prinsep Ghat. However if you want to plan for a long romantic weekend try out these places for sure. Oh!! There are so many romantic options! Eco Park sounds absolutely wonderful and the perfect way to spend time together! These all look so romantic and beautiful! 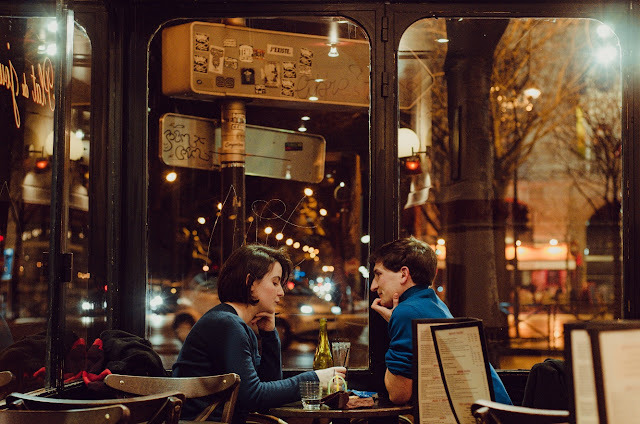 Great tips for thos in Kolkata to be romantic. All great ideas- I think the Rover Cruise would be my top choice. That would be amazing! These all sound romantic and fun! The tram restaurant sounds really cool – I've never heard of anything like that before. What a brilliant guide. I did not know there are so many options. The tram hotel looks lovely! And I can't get over how reasonably prices everything is. 100% doing Victoria on Wheels when I am in town next. Nice idea for Kolkata and Valentine's Day. I like the tram restaurant. 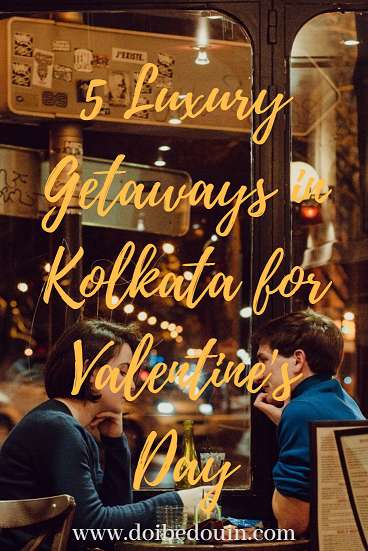 Sounds like there is no shortage of options for romantic travel in Kolkata :) will have to consider it for a February trip next year!! It looks great, Now just a guy to do all this with! These are all fantastic romantic ideas for Valentine's Day. I would like to ride in the horse carriage! Never been to Kolkata, but it has to be on my bucket list. Such an amazing place.